When is insurance more than just insurance…? The answer is when it’s for a 4wd. 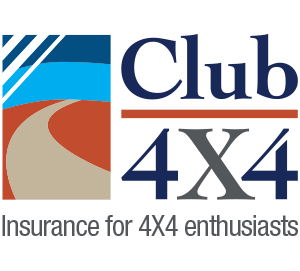 I had a stroke of luck when I saw the CLUB 4X4 ad for insurance and from the first phone call to last email I found the interaction from the staff from CLUB 4X4 informative and helpful. I suppose being 4wd drive owners themselves means a better understanding of what my needs are. After all things said and done I have an insurance policy that allows me go where I want to go and know that I’m covered . One other point to note is the cost for my 4×4 from other insurance companies was quite a bit more expensive with not much thought to the extras the 4wds have on them and in them. Woah… what a dream rig. I want to see more photos of this setup! 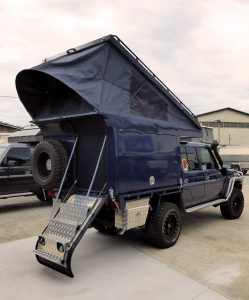 I would like to know more about the slide on camper on the Land cruiser. Who’s the manufacturer?